Use of whole-wheat pasta and lots of vegetables is the specialty of this fibre rich dish. The milk and the cheese in the sauce enriches it with the much-needed calcium for growing kids. Rich in vitamin a, protein and fibre pasta is always a hit with children, and they will enjoy this tempting curried beans concoction. An assortment of veggies are roasted with chopped garlic and olive oil and pasta mixed with a gooey cheese sauce made of grated cheese, plain flour and butter and with a generous sprinkling of cheese on top. Pasta has become increasingly popular throughout the world. Pasta is used in soups, salads or with sauces. Boiling the pasta correctly is crucial for the taste. 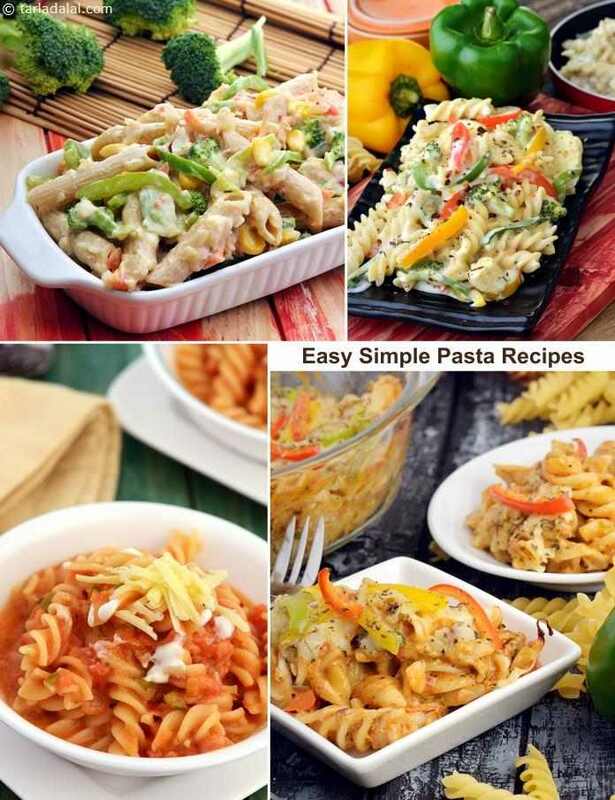 Follow this simple recipe to boil pasta and use in various recipes.